Settlers of the Nene Valley – an exciting new project! Rockingham Forest Trust has now begun work on an exciting new community heritage project, Settlers of the Nene Valley. 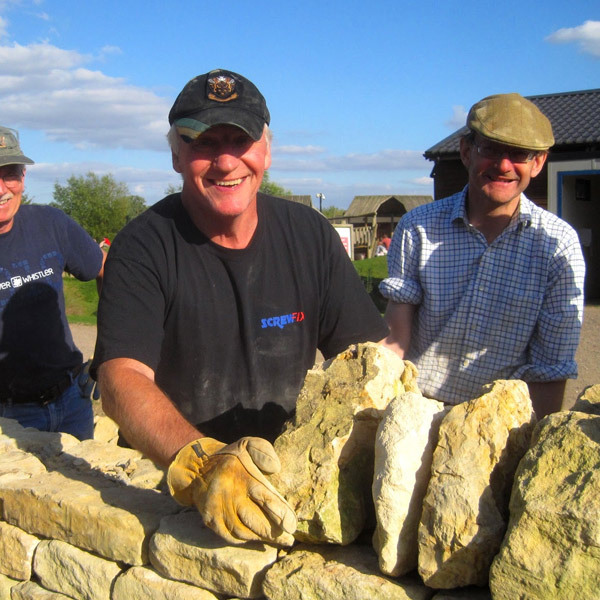 The Trust, which manages Stanwick Lakes, is one of eleven organisations in the Nenescape Landscape Partnership Scheme that have received funding for activities which explore the Nene Valley, its people, heritage and identity in a changing landscape. The lives of the Neolithic, Roman and Saxon settlers of the Nene Valley are to be explored, re-created and celebrated through a wide range of exciting heritage activities for the local community focussing on the journeys that the settlers made, where and how they lived, and what we can learn from them. There will be projects with schools, community events and hands-on opportunities to learn new skills in the traditional crafts and construction techniques which enabled people to settle and make their home in the valley. The Trust is looking for volunteers to join the team, so anyone who likes the idea of learning new skills, exploring their local history and making new friends should contact RFT on 01933 625527 or email settlers@rftrust.org.uk. The ‘Trading Places’ heritage project, supported by the Heritage Lottery Fund, ran for four years between October 2013 and November 2017. 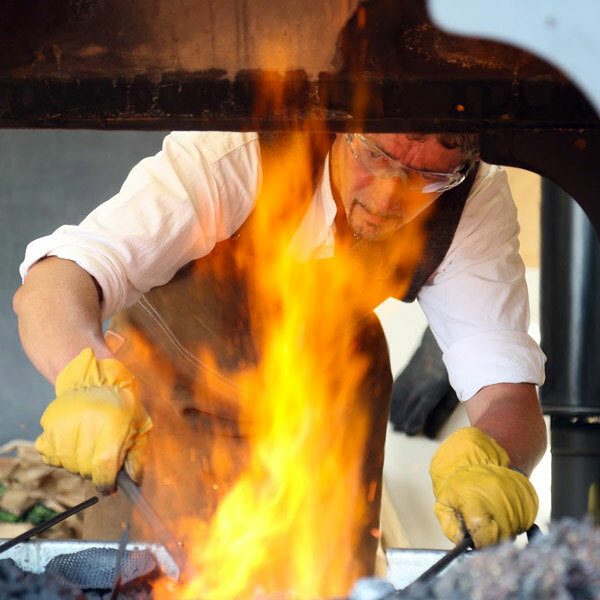 The project worked with the villages and towns from Wellingborough to Thrapston, providing a unique programme of activities and events in the Nene Valley. ‘Trading Places’ focussed on the local trades, skills and lives of the late 19th and early 20th centuries and involved re-enactors, storytellers, crime historians and traditional crafts people to help local communities and schools to connect with, enjoy and understand the history of their local area. Read the Evaluation Report to find out more about the project. An important element of the project’s work was to set up a traditional skills training programme for young unemployed people from the area; giving them opportunities and experiences to build upon. An oak ‘Training Barn’ was constructed at Stanwick Lakes in early 2014 and is now the venue for a range of public traditional skills courses. Please visit the Trading Places Crafts website for details of the courses we offer to the public. 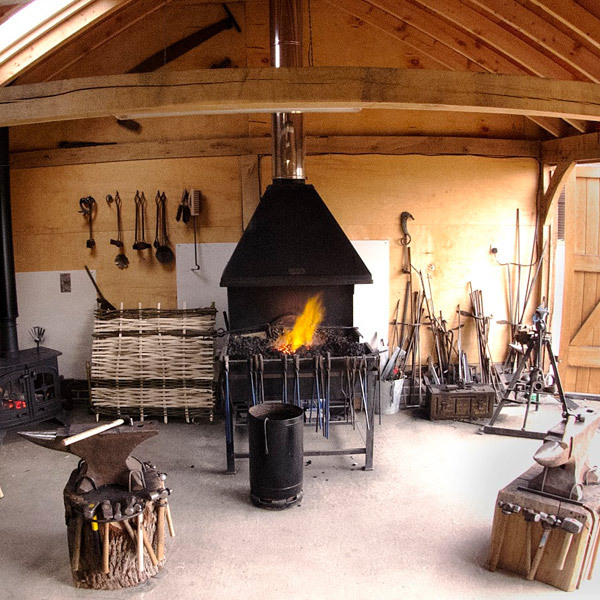 Blacksmithing, Shoe Making, Green Woodworking, Basketry and Dry Stone Walling are just a few of the courses on offer. Between 2000 and 2013 Rockingham Forest Trust also managed three other important Heritage Lottery funded projects. All of these developed the understanding and knowledge of Northamptonshire’s past, particularly the historic landscape and how this has changed from the medieval period through to the modern day. To view the historic mapping of the county and other information from our heritage projects please follow this link to our Heritage Resource Centre.